Today's HTTP (versions 1.0, 1.1, and 2) are all layered on top of TCP (Transmission Control Protocol). TCP, defined as part of the core set of IP (Internet Protocol) layers, provides reliable, ordered, and error-checked delivery of data over an IP network. "Reliable" means that if some data goes missing during transfer (due to a hardware failure, congestion, or a timeout), the receiving end can detect this and demand that the sending end re-send the missing data; "ordered" means that data is received in the order that it was transmitted in; "error-checked" means that any corruption during transmission can be detected. These are all desirable properties and necessary for a protocol such as HTTP, but TCP is designed as a kind of one-size-fits-all solution, suitable for any application that needs this kind of reliability. It isn't particularly tuned for the kinds of scenarios that HTTP is used for. TCP requires a number of round trips between client and server to establish a connection, for example; using SSL over TCP requires subsequent round trips to establish the encrypted connection. A protocol purpose-built for HTTP could combine these negotiations and reduce the number of round trips, thereby improving network latency. BASIC turns 53 – find out just how cool that is! There aren’t a lot of quasi-religious moments in computer science, but the official launch of Dartmouth BASIC 53 years ago was one of them. Update (Tuesday, April 11): The arrest of a Russian man in Spain was apparently for his role in Kelihos botnet responsible for sending hundreds of millions of spam emails worldwide. A highly critical vulnerability has been uncovered in the GNU C Library (glibc), a key component of most Linux distributions, that leaves nearly all Linux machines, thousands of apps and electronic devices vulnerable to hackers that can take full control over them. Just clicking on a link or connecting to a server can result in remote code execution (RCE), allowing hackers to steal credentials, spy on users, seize control of computers, and many more. The vulnerability is similar to the last year’s GHOST vulnerability (CVE-2015-0235) that left countless machines vulnerable to remote code execution (RCE) attacks, representing a major Internet threat. GNU C Library (glibc) is a collection of open source code that powers thousands of standalone apps and most Linux distributions, including those distributed to routers and other types of hardware. The recent flaw, which is indexed as CVE-2015-7547, is a stack-based buffer overflow vulnerability in glibc’s DNS client-side resolver that is used to translate human-readable domain names, like google.com, into a network IP address. The buffer overflow flaw is triggered when the getaddrinfo() library function that performs domain-name lookups is in use, allowing hackers to remotely execute malicious code. The flaw can be exploited when an affected device or app make queries to a malicious DNS server that returns too much information to a lookup request and floods the program’s memory with code. This code then compromises the vulnerable application or device and tries to take over the control over the whole system. It is possible to inject the domain name into server log files, which when resolved will trigger remote code execution. An SSH (Secure Shell) client connecting to a server could also be compromised. However, an attacker need to bypass several operating system security mechanisms – like ASLR and non-executable stack protection – in order to achieve successful RCE attack. Alternatively, an attacker on your network could perform man-in-the-middle (MitM) attacks and tamper with DNS replies in a view to monitoring and manipulating (injecting payloads of malicious code) data flowing between a vulnerable device and the Internet. All versions of glibc after 2.9 are vulnerable. 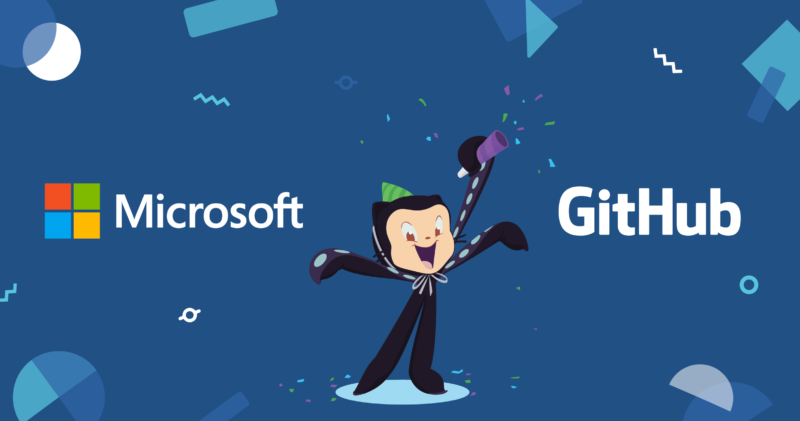 Therefore, any software or application that connects to things on a network or the Internet and uses glibc is at RISK. The widely used SSH, sudo, and curl utilities are all known to be affected by the buffer overflow bug, and security researchers warn that the list of other affected applications or code is almost too diverse and numerous to enumerate completely. Virtually all distributions of Linux. Programming languages such as the Python, PHP, and Ruby on Rails. Many others that use Linux code to lookup the numerical IP address of an Internet domain. 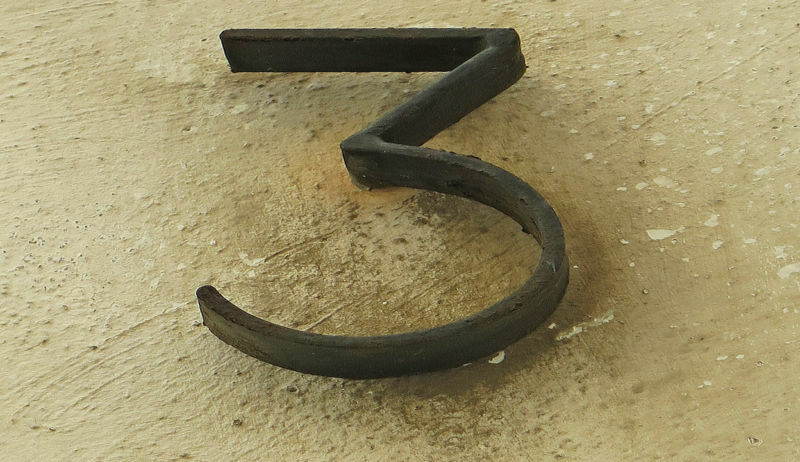 Most Bitcoin software is reportedly vulnerable, too. The good news is users of Google’s Android mobile operating system aren’t vulnerable to this flaw. As the company uses a glibc substitute known as Bionic that is not susceptible, according to a Google representative. Additionally, a lot of embedded Linux devices, including home routers and various gadgets, are not affected by the bug because these devices use the uclibc library as it is more lightweight than hefty glibc. The vulnerability was first introduced in May 2008 but was reported to the glibc maintainers July 2015. The vulnerability was discovered independently by researchers at Google and Red Hat, who found that the vulnerability has likely not been publicly attacked. The flaw was discovered when one of the Google’s SSH apps experienced a severe error called a segmentation fault each time it attempted to contact to a particular Internet address, Google’s security team reported in a blog post published Monday. Google researchers figured out that the error was due to a buffer overflow bug inside the glibc library that made malicious code execution attacks possible. The researchers then notified glibc maintainers. Google bod Fermin J. Serna released a Proof-of-Concept (POC) exploit code on Tuesday. With this POC code, you can verify if you are affected by this critical issue, and verify any mitigations you may wish to enact. Google researchers, working with security researchers at Red Hat, have released a patch to fix the programming blunder. However, it is now up to the community behind the Linux OS and manufacturers, to roll out the patch to their affected software and devices as soon as possible. For people running servers, fixing the issue will be a simple process of downloading and installing the patch update. But for other users, patching the problem may not be so easy. The apps compiled with a vulnerable glibc version should be recompiled with an updated version – a process that will take time as users of affected apps have to wait for updates to become available from developers. Meanwhile, you can help prevent exploitation of the flaw, if you aren’t able to immediately patch your instance of glibc, by limiting all TCP DNS replies to 1024 bytes, and dropping UDP DNS packets larger than 512 bytes. 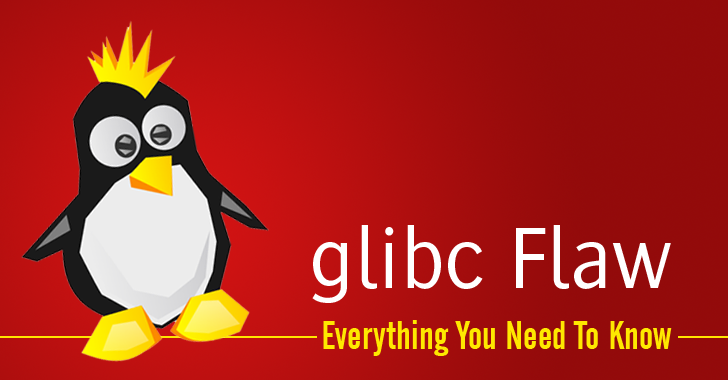 For more in-depth information on the glibc flaw, you can read Red Hat blog post. Get ready for a ThanksGiving celebration from the Raspberry Pi Foundation. Raspberry Pi, the charitable foundation behind the United Kingdom’s best-selling computer, has just unveiled its latest wonder – the Raspberry Pi Zero. Raspberry Pi Zero is a programmable computer that costs just $5 (or £4), may rank as the world’s cheapest computer. The BBC has unveiled the final design of the Micro:bit — a pocket-sized computer board designed to lure U.K. school children to embedded electronics. The Micro:bit is essentially a codeable computer that lets kids get creative with technology. It measures 5cm by 4cm and will be available in different colors.